The following is a message DSA President & CEO Jon Scholes sent to members on Thursday, March 28. 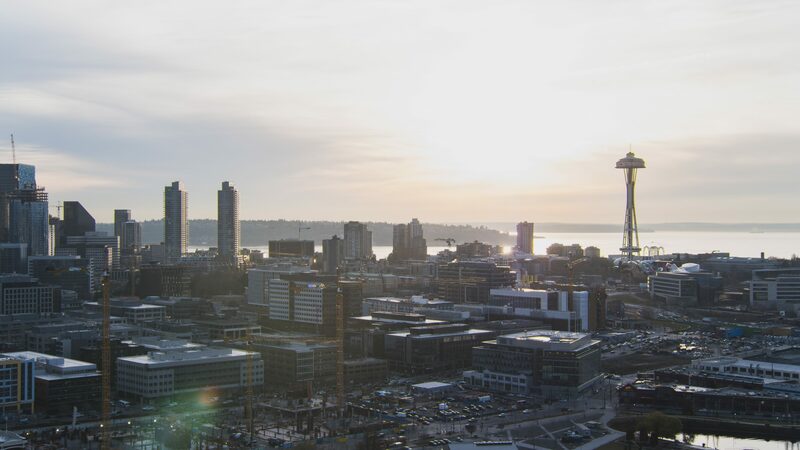 I have been asked lately if I agree that Seattle is dying, based on the title of a recent local documentary depicting some of our city’s challenges. My answer is no, Seattle isn’t dying. In fact, we’re thriving in many ways. In February at our annual State of Downtown event, I had the pleasure of reporting that we welcomed a record number of visitors, residents, companies and employees downtown in 2018. However, we have some major failings as a city that we must confront with urgency. From downtown to Ballard to SODO, we’re facing complex safety challenges that demand immediate attention and action. Our criminal justice system is failing to address repeat, chronic offenders, who are cycling through the justice system sometimes more than a dozen times in a single year. Seattle business owners, residents and visitors are painfully aware of this. Many of our own members experience the daily effects of a system that lacks accountability and is ill-equipped to help those who repeatedly dispense chaos in the form of threats, assaults, shoplifting and property destruction on our streets, in our stores and throughout our public spaces. The current system fails both the community and the individuals who are arrested one day only to return to the streets the next to continue their destructive behavior with insufficient intervention. This cycle is dysfunctional. It’s expensive. It’s ineffective, and it lacks transparency and accountability. The shop owner is victimized with little recourse other than spending thousands of dollars to secure their business. The barista is forced to take shelter behind a locked door in the store bathroom to protect themselves from an aggressive individual. The pharmacist is left with a broken and bleeding nose after confronting a shoplifter. These experiences and the daily realities of a failed system are unconscionable and unacceptable. It’s for these reasons that we partnered with Visit Seattle and neighborhood business organizations to commission a report illustrating the scope of this problem. Since then, local media has covered the impacts of this failed system, from a guitar shop in Pioneer Square that’s been repeatedly robbed, to Bartell Drugs, which has been forced to spend hundreds of thousands of dollars annually on police officers to protect their employees and stores. As a city, we must own up to this harsh reality and come together to understand the scope, contributing factors and gaps in the system. And we must develop solutions to break the cycle. Today, the Mayor spoke out about this harsh reality and committed to working with city and county leaders. We appreciate her leadership as we begin to work together to develop new approaches for this challenging population. While we do face serious challenges, our community has been a national leader in pioneering approaches to help those on the edges — from the housing-first strategy of 1811 Eastlake, a facility for individuals battling alcoholism, to the LEAD program that coordinates case management with prosecution and enforcement to address repeat low-level offenders. Seattle nonprofits, including Downtown Emergency Services Center, Evergreen Treatment Services and Plymouth Housing, have been leading architects of groundbreaking national models. We must break new ground in how we approach these issues facing Seattle. We’re committed to rolling up our sleeves with city, county, nonprofit and community leaders to do the hard work necessary to reduce recidivism, create welcoming neighborhoods and keep Seattle thriving.